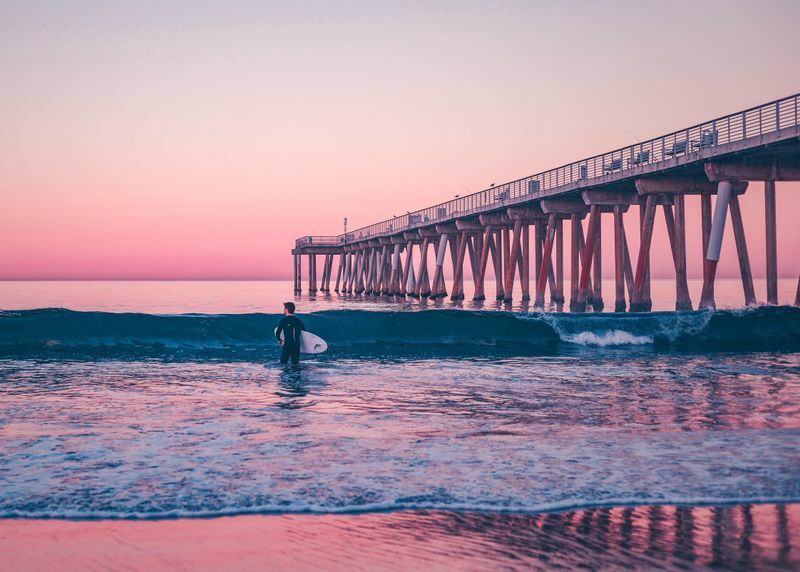 Nothing beats that feeling of being out there in the ocean, just you and your surfboard, waiting for the next set of waves to kick in, surrendering to your instincts. Nothing but some cool gadgets that will allow you to share the experience with your friends and relieve the moment years after. With that in mind, why not upgrade your next salty adventure with the latest gadgets that will guarantee an outstanding surfing experience? Do you wish to make the most out of your riding sessions? Are you looking for the perfect gift to buy a surfer? When thinking about action cameras, for many, the GoPro is the first thing that comes to mind. GoPros are everywhere these days, your perfect buddy for saving your cherished experiences on camera. Now, the smallest, lightest and most versatile action camera is yours for the taking! The GoPro HERO 6 Black delivers 2x the performance as compared to the HERO 5. Waterproof to 10 meters (33 ft) without a case, with fast wireless data transfer, 2-inch touchscreen display and next-generation video stabilization, its image and audio quality are hard to beat. The HERO 6 comes with 4K resolution at 60FPS (frames per second), while the HERO 5 was limited to 30FPS. It also comes with image stabilization at 4K and shoots in super slow motion 240FPS at 1080 resolution. Furthermore, it shoots much better in mixed sunlight and low light condition than its predecessors. Another interesting addition is the voice control that allows you to turn on the camera via voice instead of doing it manually. Carrying a long surfboard can be tough, especially if you have longer distances to walk. It will strain your arms and fingers, and take all the pleasure out of that silent meditation as you approach the surf spot. That’s where a surfboard carrying handle will come in handy, making your life a whole lot easier. The Board Buddy grips the rail of your surfboard, offering an ergonomic handle to hold your longboard. Lightweight and with a cushioned hook, it makes carrying your beloved surfboard easy as pie. 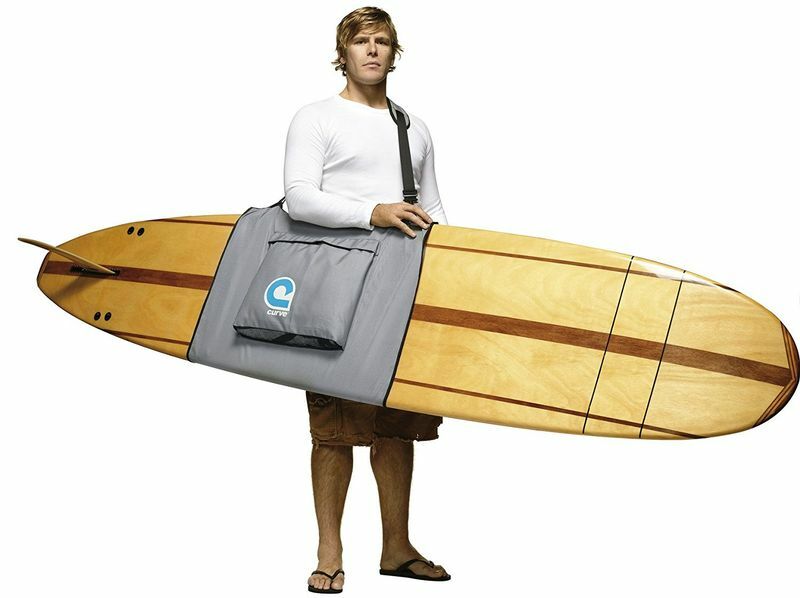 Similarly, the Surfboard Carrier by Curve allows you to carry your longboard over your shoulder, without putting any weight on your wrist and arm. It has a large pocket to store additional gear and is a great ally in windy conditions or on rough terrains. Described as “the world’s first and only acoustic shark repellent,” the SharkStopper Personal Shark Repellent (PSR) is a lightweight and rechargeable device that repels various species of sharks without harming them. It uses the sound of their natural predator, the orca, to deter them. It emits orca-like squeals using a frequency that sharks find unpleasant, and which will keep them up to 18 meters (60 ft) away, significantly reducing the risk of being involved in a shark attack. The minimum protection is six meters (20 ft). The adjustable strap makes it easy to fit on any adult or child’s ankle. 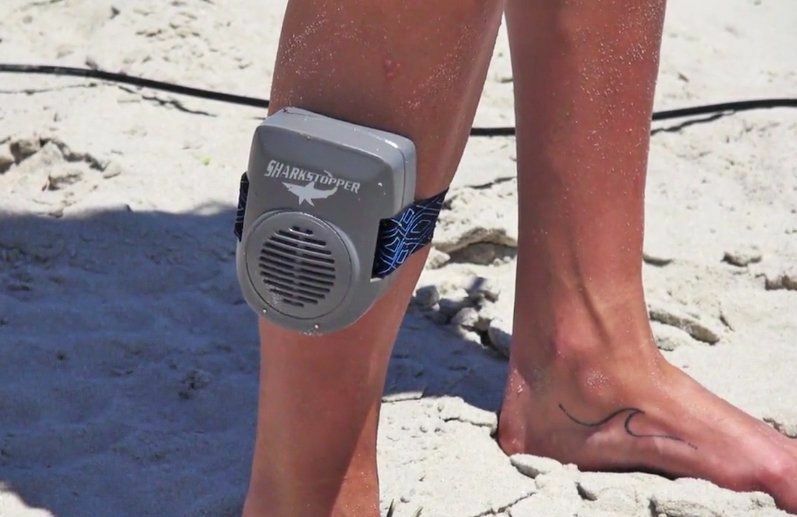 The device will automatically power itself once it detects the presence of water, and a fully charged battery should keep the SharkStopper running for four hours or more. 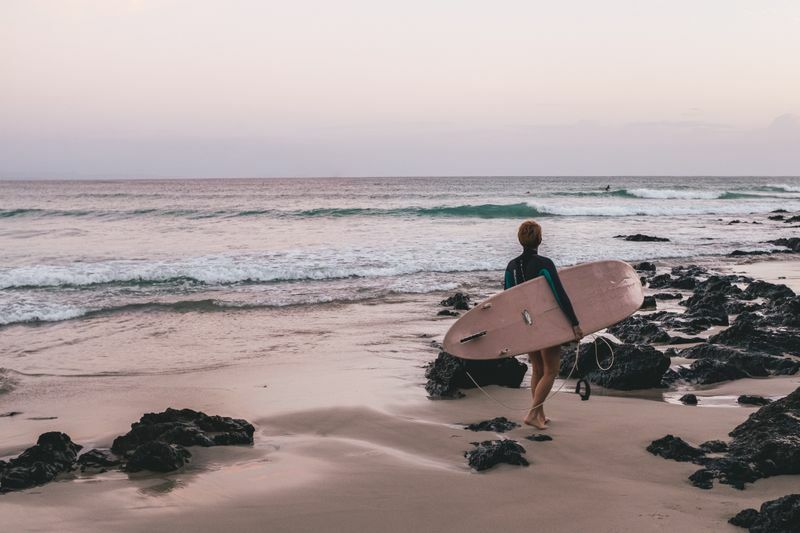 Surfing in cold water or cold windy conditions puts you at risk of developing exostosis, more commonly known as surfer’s ear, a condition that causes abnormal bone growth in the ear canal. Unfortunately, the only form of treatment is surgery to remove the bone growth. Surf Ears keep the water out and the sound in, protecting the ears of surfers, swimmers, snorkelers, and sailors. Unlike other earplugs, these optimize hearing and balance, with close to zero acoustic loss. 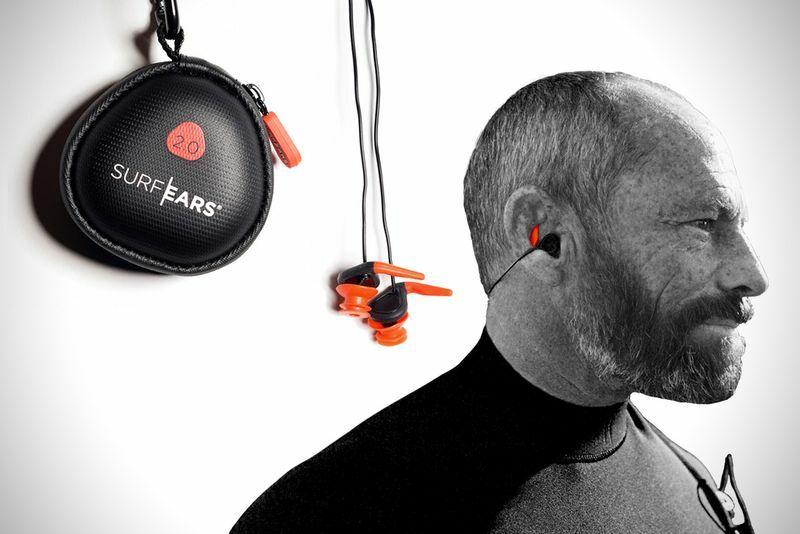 Plugged as “the most sound-translucent earplugs,” it’s easy to forget that you’re wearing ear protection with Surf Ears! Patagonia’s self-inflation vest is a great accessory for big wave surfing. It is designed to be worn under the wetsuit, and all you have to do is pull the cord to activate the air release. This can potentially save your life if you get wiped out under a massive wave, as it will lift you to the surface. 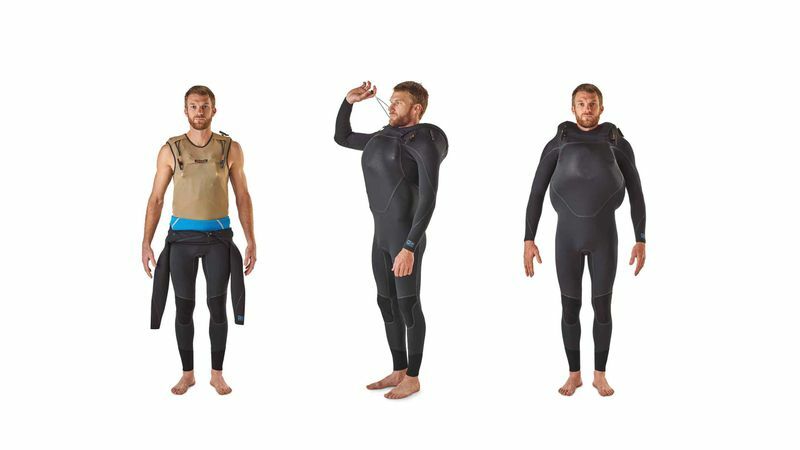 The PSI (Personal Self Inflation) Vest is designed in collaboration with the world’s best big wave surfers, is lightweight and comfortable, and can be fitted under any wetsuit. What if you had a pocket tool that could easily solve all your technical issues while you’re at the surf spot? 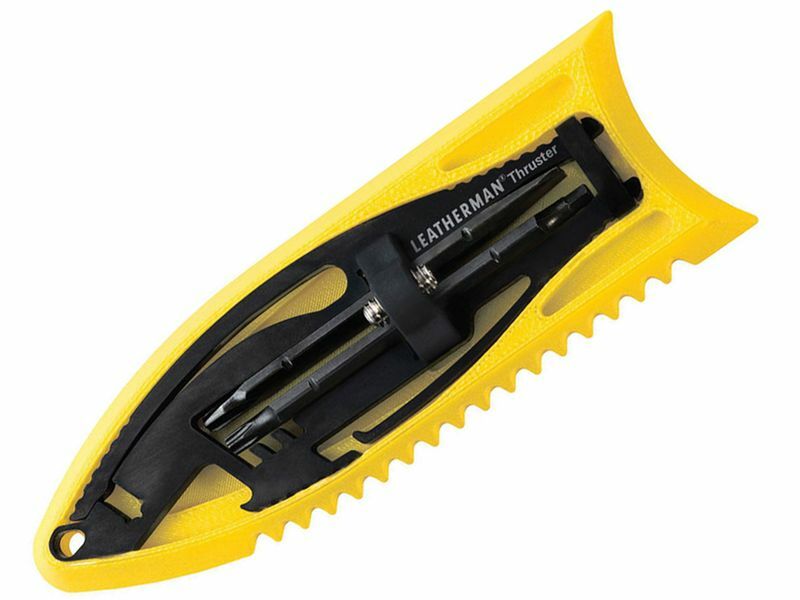 The Thruster PocketTool by Leatherman is the ultimate surfing multitool, developed with the help of pro surfers like Cyrus Sutton. Lightweight and portable, it is equipped with a bit driver for fins and screws, wax comb, wax scraper, bottle opener (who could possibly survive without this one?) and a carabiner/hook to attach it to your belt or car keys. If you’re searching for a smartwatch to accompany your surfing sessions, look no further than the Ultratide. 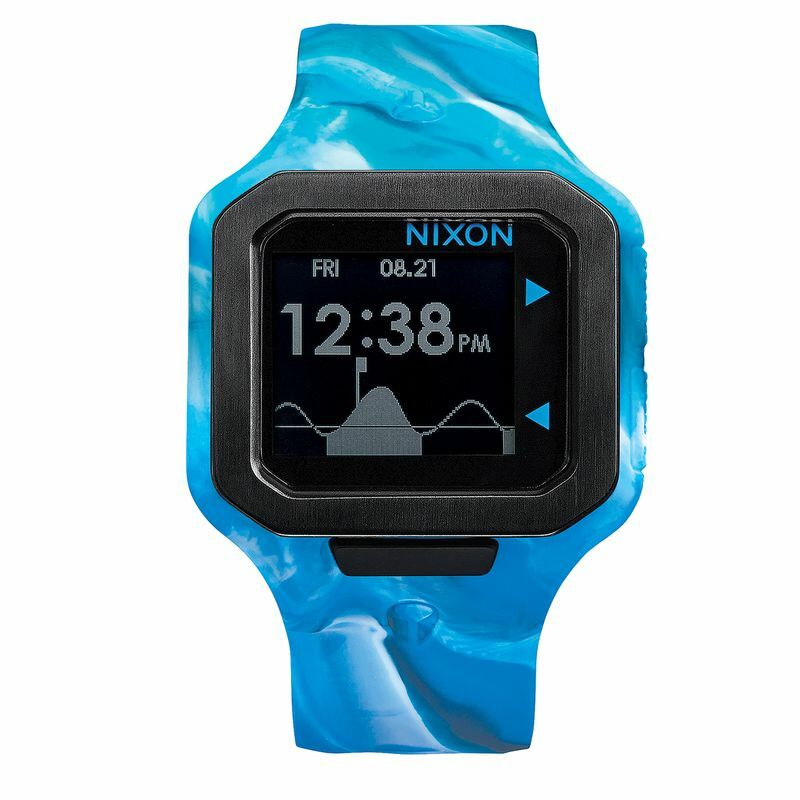 Referred to as “the world’s first real-time surf conditions watch,” the Ultratide by Nixon delivers accurate and real-time information and details about the surf conditions, such as tide, swell direction, wave height, wind speed and direction, water and air temperatures directly to your wrist. Powered by Surfline, it provides information for over 2,700 locations worldwide. Furthermore, you can create alerts for your favorite spots, which will notify you when the surf conditions are favorable. Permanent roof racks are great, there’s no denying that. But they can be quite expensive and take time to mount. 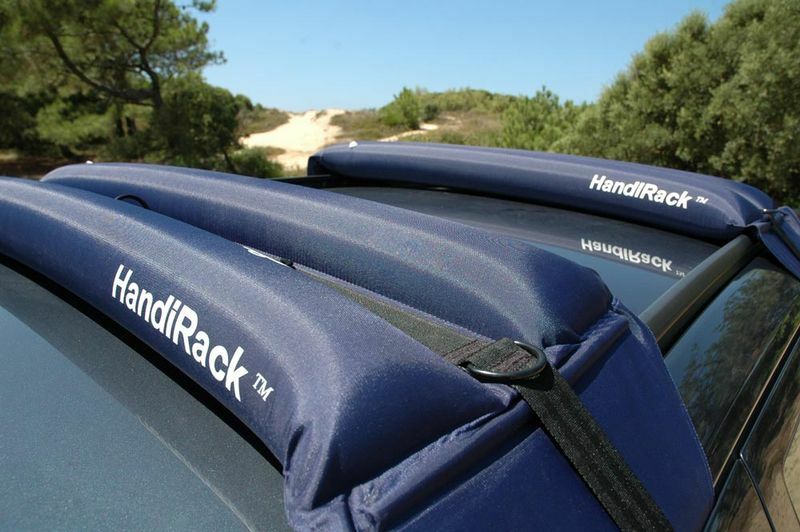 The HandiRack can be used with a wide variety of cars, and you can instantly have a roof rack to carry your surfboard on your rental car as well. Strap the HandiRack directly to the roof of the car and inflate it. If you’re afraid that it might pop when you lay something heavy on it, don’t be! The HandiRack is made from a puncture-resistant synthetic material that can hold up to 78 kilograms (173 lbs). When you’re not using it, simply deflate it and fold it. The original sports key safe, the Keypod 5Gs by Northcore keeps your keys safe while you’re out there doing what you love most. 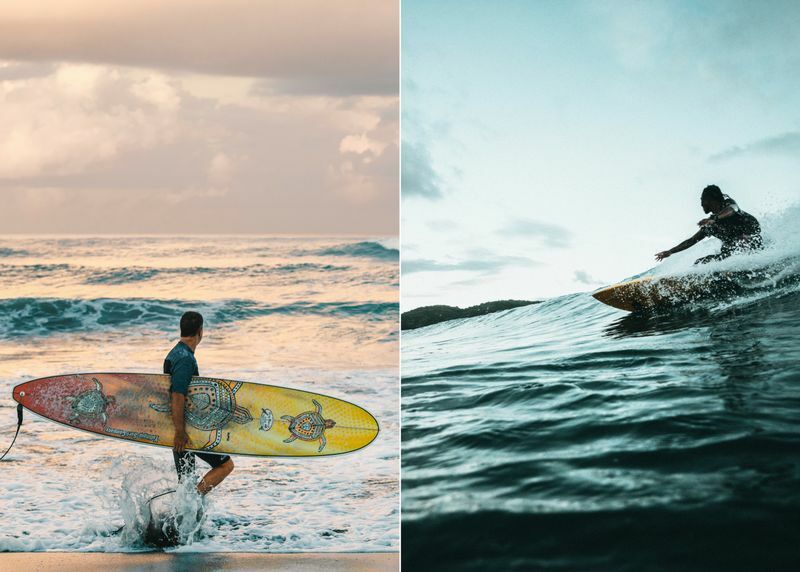 Simple and robust, weather resistant and with a four-digit combination padlock, it will take the hassle out of having to find a safe place to leave your keys while you surf. 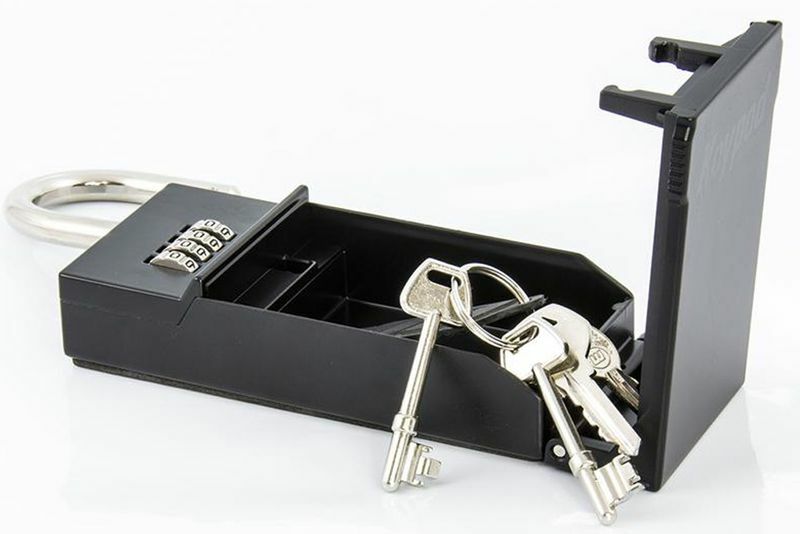 The storage cavity is large enough to accommodate all known modern electronic car keys, including keyless keys, as well as household keys, credit cards, spare change, small jewelry or other small valuables. 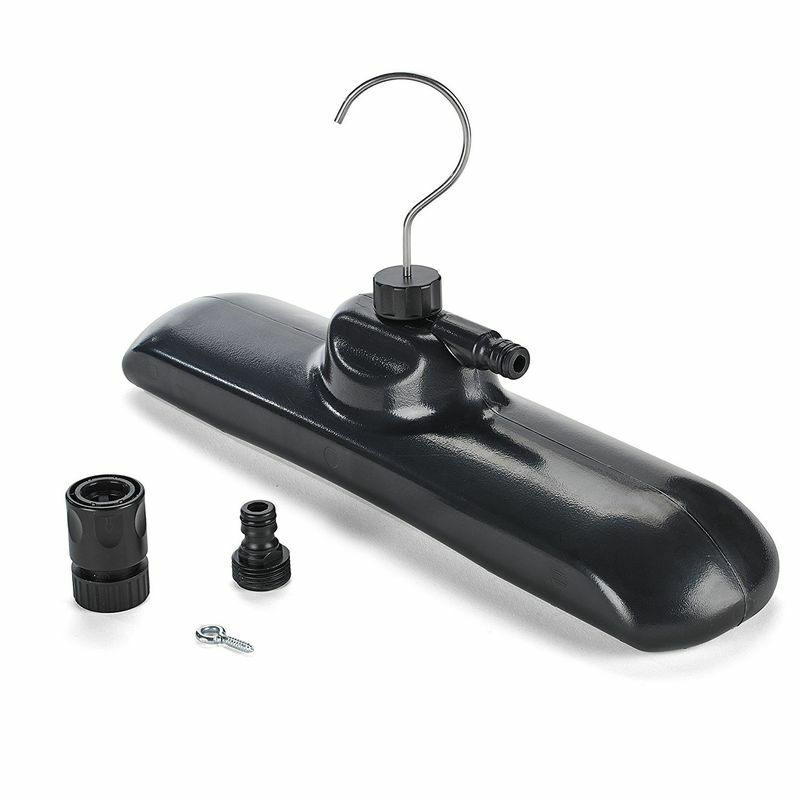 All you have to do is choose a solid anchor point on your car or any secure place where it can be attached (e.g. a fence), close the lid and shackle, set the combination, and you’re good to go! 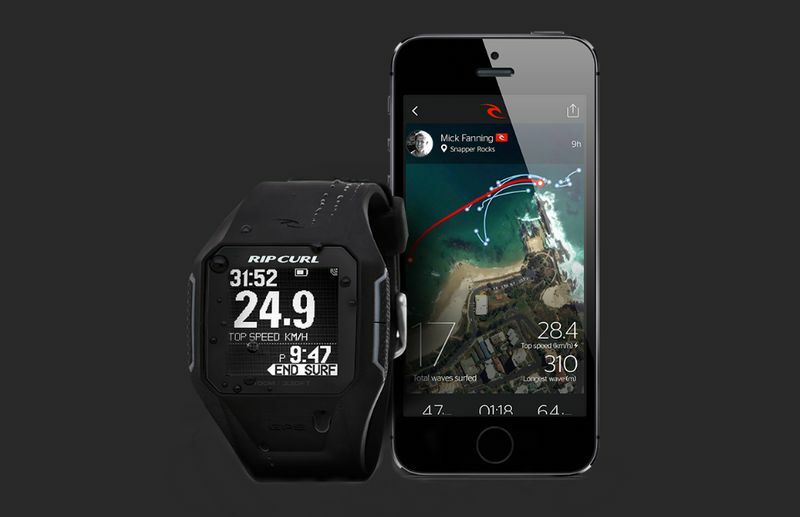 The Rip Curl Search GPS Watch is a world-first: it tracks your surfing performance by measuring speed, distance and wave size, while keeping track of your wave count and monitoring your movements in the ocean. Call it your very own surfing logbook if you like! With the help of the assisted GPS, it delivers live stats to your wrist, and you can sync it with the Rip Curl Search app on your smartphone. The gadget is water resistant to 100 meters (330 ft) and offers data for 1,360 surf locations. 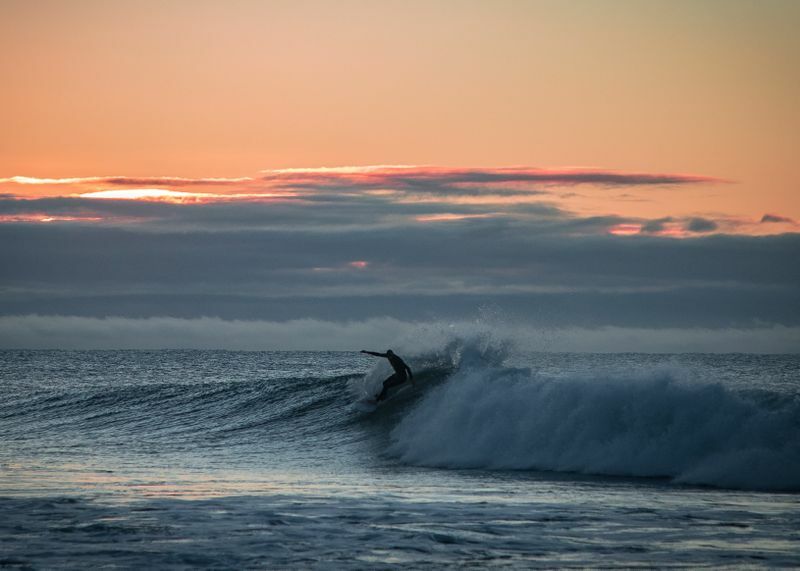 As “the world’s first GPS surf watch,” surfing is now measurable with the Search GPS! If there are no showers around to wash out the salt and sand after an intense surf session, you’re at a remote surfing spot or are camping on the beach, a portable shower will be a lifesaver. Sure, you can always use a bucket and a few bottles of water, but you’ll never know what you’re missing out on until you’ve tried the RinseKit portable shower! Plus, you’re not limited to using it for surfing alone. In fact, you can carry this portable shower around with you on camping trips and all sorts of outdoor adventures, as it is lightweight and easy to carry, and can hold up to two gallons (7.5 liters) of water. 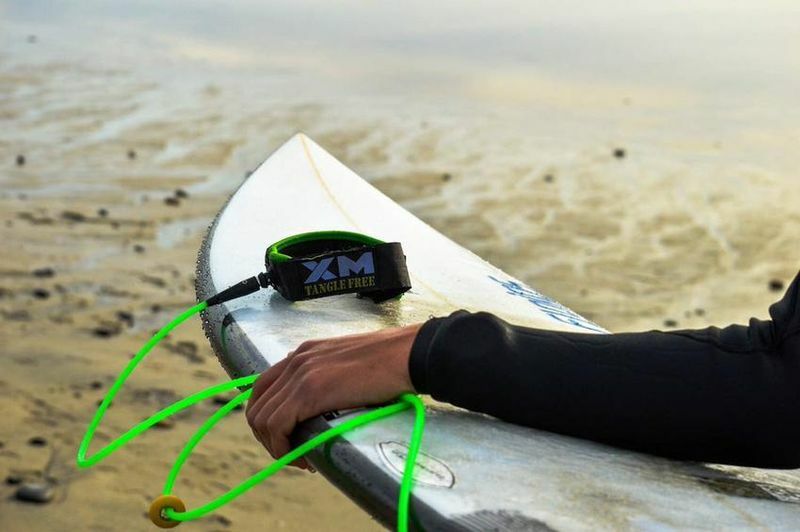 The Surf More XM Tangle Free Surfboard Leash is equipped with a small sliding weight that keeps it under the water and away from your feet. It performs just like any other leash in heavy breaks and seaweed, only without wrapping around your leg. The slider weighs just half-ounce, making it unnoticeable in the water. It is available in comp weight or standard. Drying your wetsuit on an ordinary hanger will shorten its life by overstretching its neck and shoulders. That’s why it’s imperative that you use a special wetsuit hanger after each freshwater rinse. The Rinse Hanger is the only rotational hanger with rinse capability that allows for fast and effective removal of sand and salt. The wide body of the hanger ensures fast drying and optimal air circulation. Turn your smartphone into a high-tech personal meteorology station with the Vaavud Wind Meter. Simply plug it into your smartphone in the headphone jack and it will provide accurate wind readings straight to your smartphone using the Vaavud app. 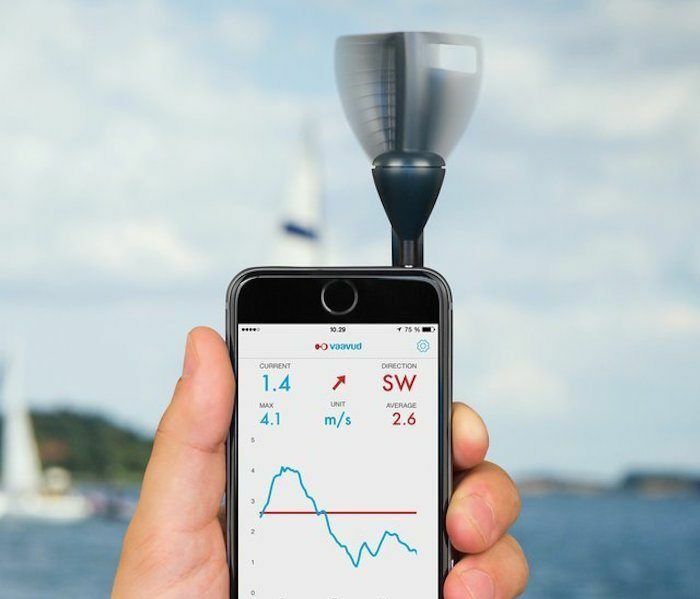 Described as “the world’s first handheld device to measure both wind speed and direction,” it is easy to use and pocket-friendly. 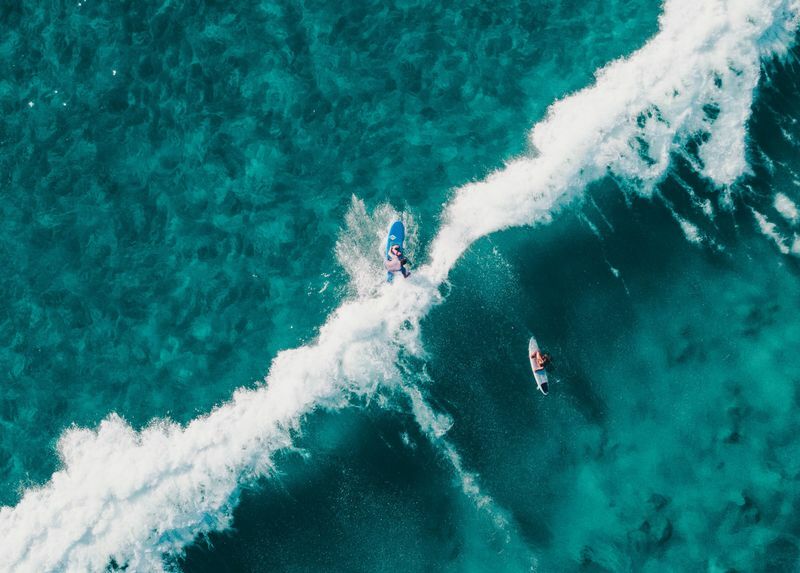 Wave goodbye to guesswork and make precise measurements whenever you go kitesurfing, sailing, surfing, windsurfing, paragliding or even balloon flying! Put these gadgets to good use and join a wave surfing camp that will sharpen your wit and leave you craving for more!